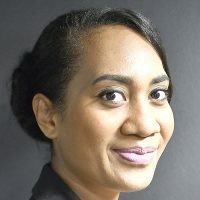 The challenge of non-communicable diseases is not only limited to Fiji as it’s a global issue. Health Minister Dr Ifereimi Waqainabete, says there’s a global commitment to reduce NCD’s and child obesity. 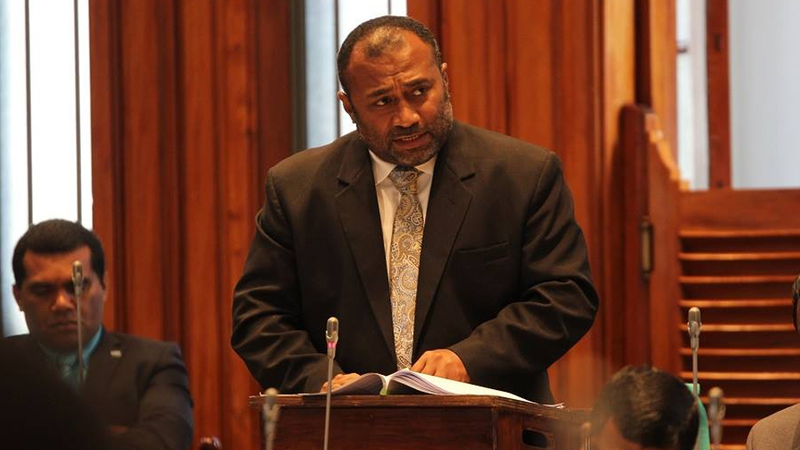 Responding to Opposition on what government can do to restrict advertisements on processed and junk foods in parliament yesterday, Dr Waqainabete says government has already rolled out a number of actions. He says this includes the increase of taxes on certain products. The World Health Organization is working with health ministries around the globe to strengthen policies and health systems to reduce the burden of NCDs. These NCDs include cancers, cardiovascular diseases, chronic diseases and diabetes to name a few.